Please join us in congratulating our newest Partner, Cory Jenner. Cory has been with Appel Osborne Landscape Architecture (AOLA) since his graduation from SUNY ESF in 2001. He has always been interested in architecture and engineering which led him to take several elective courses in high school studying architecture and mechanical, electrical, and plumbing engineering. He decided to take a course in site design and soon realized that was his preference; being able to design outdoor spaces and help the environment. 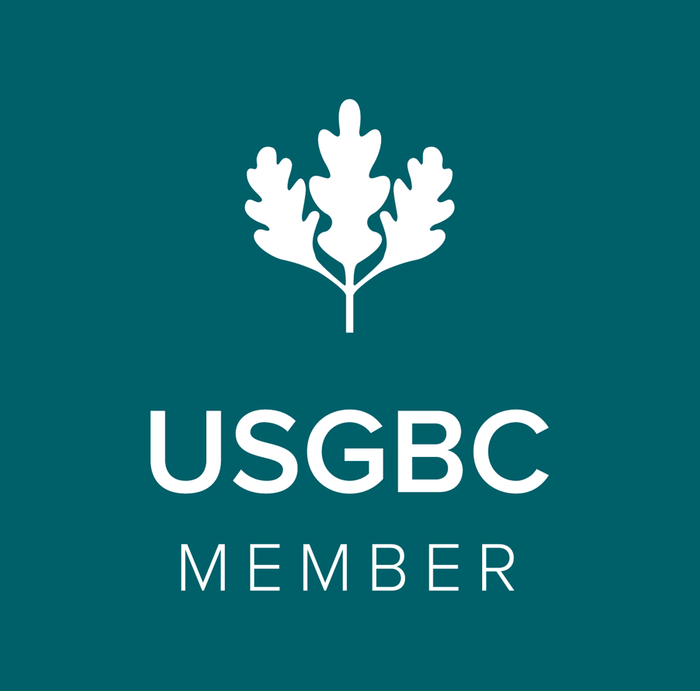 Cory is a CLARB Certified Landscape Architect which allows him to expedite the reciprocal licensure process in other states. He is a Certified Professional in Erosion and Sediment Control and Storm Water Quality and also recently earned his accredidation as a Certified Erosion, Sediment, and Storm Water Inspector. He is well-versed in the State Environmental Quality Review Act (SEQRA) and frequently assists clients with the process while leveraging those opportunities to mentor other AOLA staff. He has also been a guest lecturer for the Syracuse University Engineering Program. Cory and his wife, Melissa, are busy with their two kids, Emily and Nick, and two dogs, Geneva and Shiloh.